It's February, and you know what that means. V-Day is just around the corner. 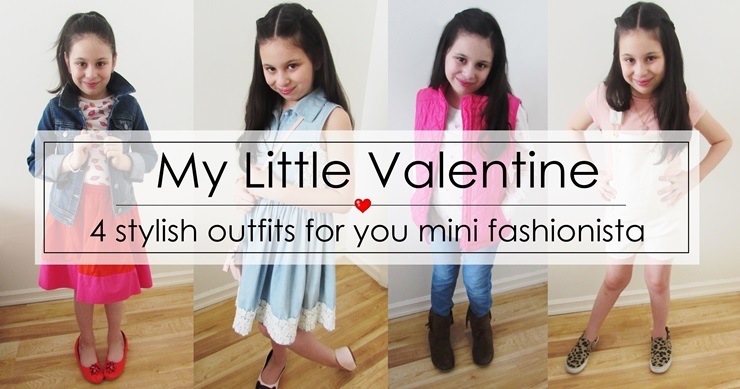 Aside from finding the best Valentine’s Day cards and sweets for their kids, parents also want to dress their little ones in the cutest love-themed outfits. (I know I do, anyway!) 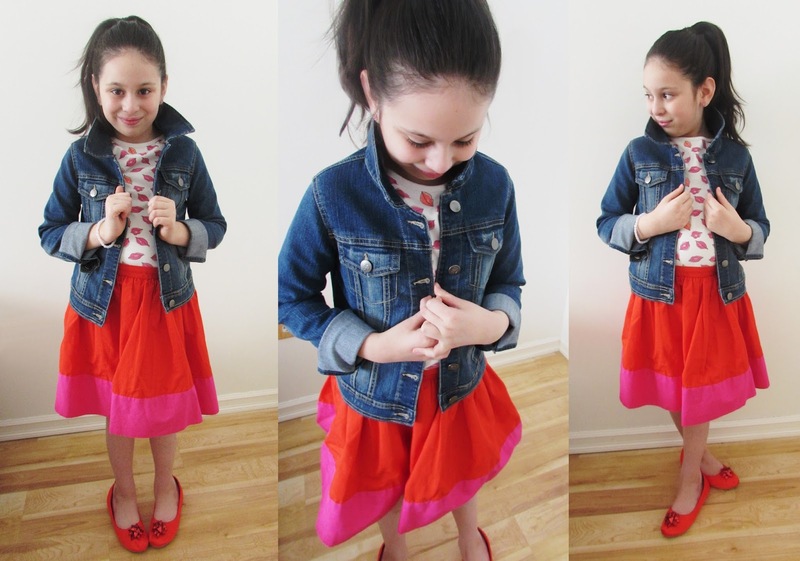 But when it comes to holiday dressing, you want to also keep your children’s personal style in mind. Are they all about reds, pinks, and heart prints? Or are they more about easy-going casual style? 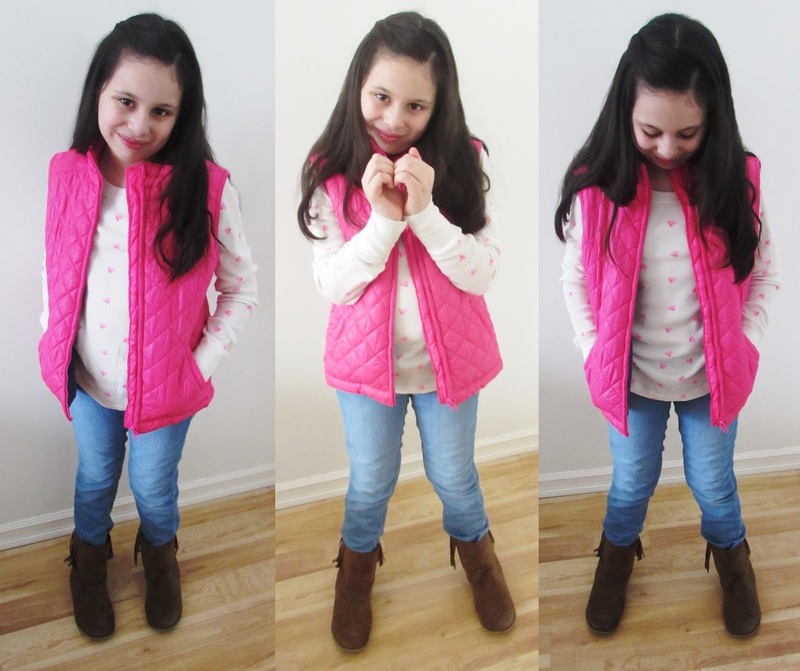 My daughter happens to fall on the girly side, so with her help, we put together 4 alternative V-Day looks to celebrate February 14 in style. Check them out and tell me which is your favorite!